For most people in the United States, flood insurance is not something that is even remotely needs consideration. After all, most states in the midwest and west are in severe droughts for most of the year. In Florida, however, we are much more at risk of flooding events. In Florida, flooding can happen for a variety of reasons, with the most readily thought of being rainfall from a tropical storm. All of that being said, flooding can happen at any time — from any storm. In Florida the soil is almost always saturated with water, meaning that even the simplest rainfall can cause flooding conditions. So why is flood insurance not always included in your homeowner insurance policy? Learn why, and more, by reading today’s blog! Wrong. In fact, flood insurance is one of the most overlooked things that our commercial and residential claims adjusters encounter when inspecting damages. Basic homeowners policies cover a multitude of damages ranging from fire damage to damages from theft, but flood damages are not included. Instead, it is mandated that a separate flood insurance policy should be taken out for your home or business. As public adjusters here at Supreme Loss Consultants, we understand the difficulties associated with navigating insurance policies that cover your home or business from whatever the world can throw at it. Because of that, we thought it to be fit to have a discussion about Florida flood insurance, and why it is a necessary policy to take out on your home or business. Flood insurance can be purchased from an insurer here in the state of Florida, or from the National Flood Insurance Plan (NFIP). Most people purchase their flood coverage from the NFIP. The NFIP is a federally funded regulated program that has two major policies. The first policy is to protect your home or business — allowing for the protection of up to $250,000 in value. The second is a policy that protects the personal property within the building up to $100,000. Both policies offered by the NFIP can be taken out on the same property. While flood insurance seems like something that should be up to the homeowner or business owner’s discretion, some areas (including most of Florida) require you to buy it. If you’re taking out a mortgage in a high-risk flood zone, known as a Special Hazard Flood Area, you might be required to take out a policy — and the size and cost of that policy will be determined by the hazard level of the zone that your property is located. 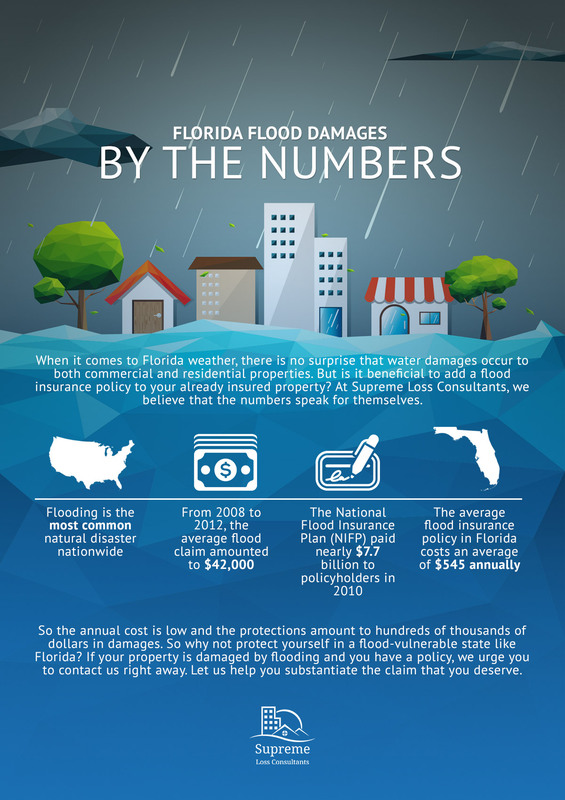 What Is The Cost Of Flood Insurance In Florida? Obviously one of the most important things that you, as a property owner, care about is the cost of the policy — and we have good news for you. The average cost of flood insurance in Florida can be as low as $545 annually — if the policy is purchased through the NFIP. That being said, the flood risk zone that your property is in will affect that cost. Flood insurance rates can range from $150 to $2,000 depending on the Special Hazard Flood Area that you reside in. In short, the answer is no, you do not need flood insurance in the state of Florida. But is it recommended? Absolutely! While flood insurance is in most cases an option, there are some situations where flood insurance may be required. If you own a property in a Special Hazard Flooding Area and are taking out a mortgage, most lenders will require that you take out a flood insurance policy — knowing that your homeowners or property owners policy does not cover flood damage. Additionally, if you have a waterfront property it is highly suggested that you take out a flood policy. Property owners that live near or on waterfronts often think that their homeowner or business owner policy will cover flooding as a result of a hurricane because the flooding would fall under “storm damage” or “wind damage” because the water was pushed ashore by the storm. If you are unsure of what policies might cover, and how your property might be affected in a unique situation, it is important that you contact your insurance provider or mortgage lender to ask right away. Is My Property In A Special Hazard Flood Area? 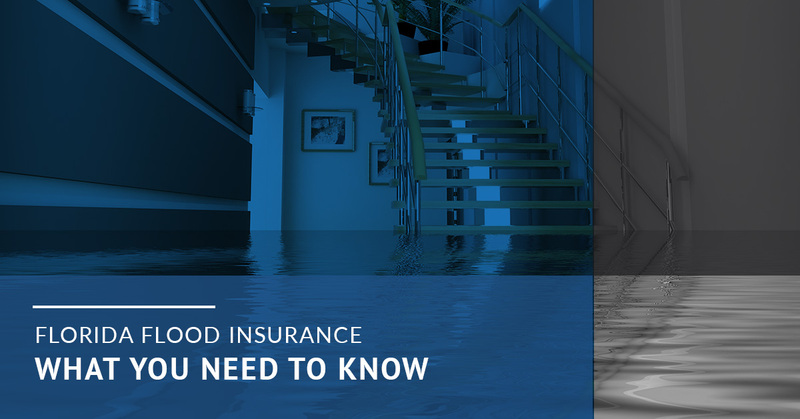 The first step in determining if you need flood insurance, and how much that flood insurance policy might cost, is to determine what kind of flood zone your property is located in. The best way to do so is to reach out to your mortgage lender or insurance provider directly, but there are also additional resources like the FEMA Flood Map Service Center that can be used to determine the likelihood of a flood in your area. What Can Supreme Loss Consultants Do For You? When it comes to flood insurance there are two sides — the insurance process, and the post-damages process. If you take out a Florida flood insurance policy for your property and experience damages you can rest assured that you are covered. And our team of public adjusters is here to make sure that you are covered in full. We all know insurance companies try to get away with denying claims that tread on the line of worthy of settlement or not. At Supreme Loss Consultants it is our job to make sure that the judgment falls in your favor so that you can repair your property and get your life back to normal — as it should be. If your property has been damaged in a flood we strongly suggest that you get in touch with one of our public adjusters today. We look forward to working with you soon! 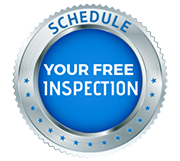 For more information on the claims adjusting services that we provide, click here. To learn more about why Supreme Loss Adjusters is the perfect public adjuster to handle your claim, click here.